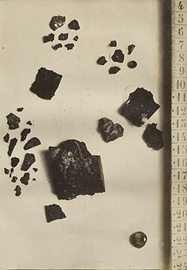 Pieces of ammunition shells removed from wounds with a ruler to illustrate sizes, photograph. 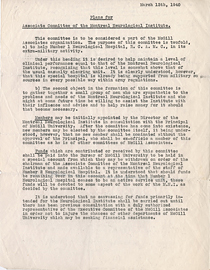 Plans for Associate Committee for the Montreal Neurological Institute, March 13, 1940. 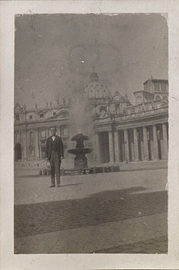 Porter - Before St. Peter's, photograph. 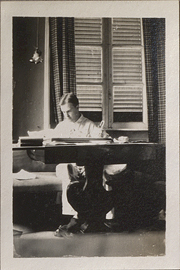 Porter reading at a table in Rome (no border on photo), photograph. 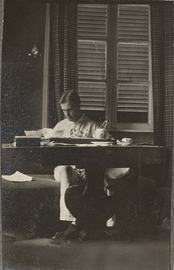 Porter reading at a table in Rome, photograph. 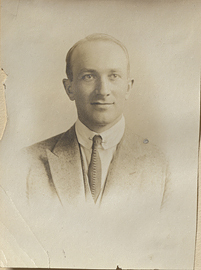 Portrait of Wilder Penfield, photograph. Postcard from C.E. 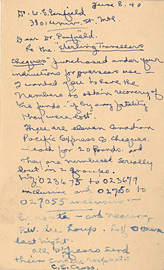 Cross to Wilder Penfield, June 8, 1940 (back). 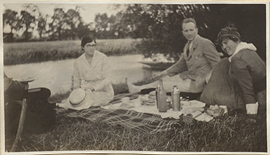 Postcard from C.E. 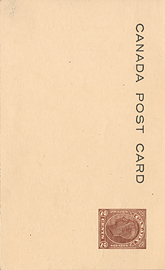 Cross to Wilder Penfield, June 8, 1940 (front). 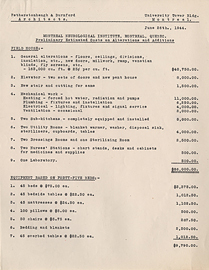 Preliminary Estimated Costs of Alterations and Additions to the Montreal Neurological Institute, June 26, 1944. 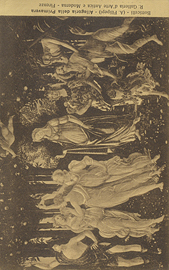 Princeton Reunion, Gladitorial Battle, photograph. 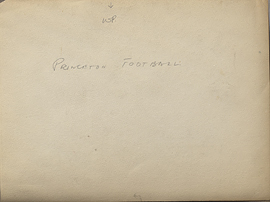 Princeton University football team, photograph (back). 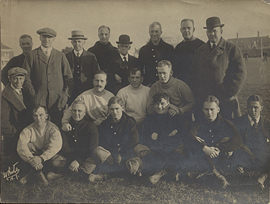 Princeton University football team, photograph (front). 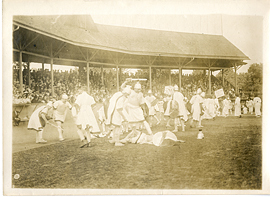 Princeton University parade at stadium, photograph.